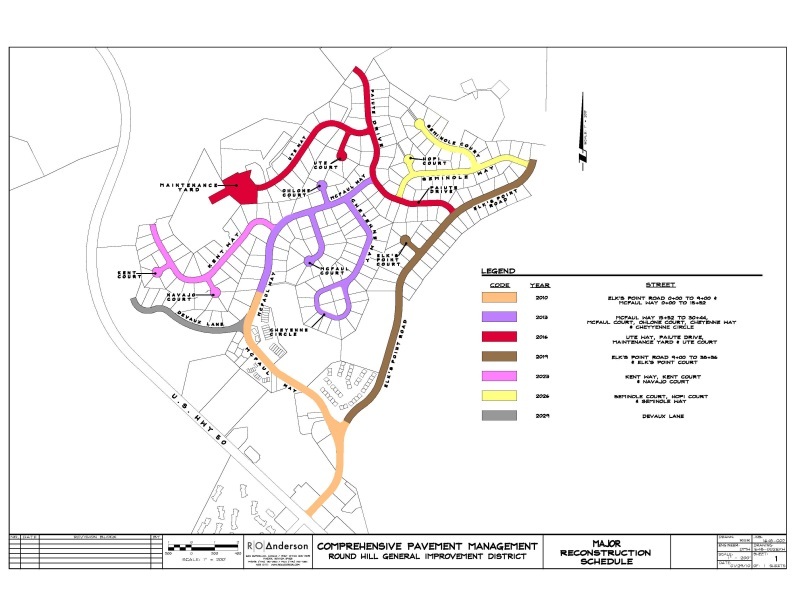 Round Hill General Improvement District (RHGID) was in need of a comprehensive rehabilitation plan to manage their existing roads. 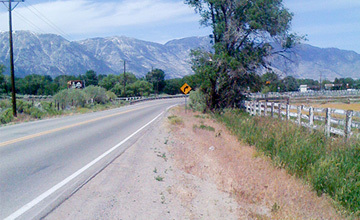 Such plans are extremely beneficial for entities such as RHGID that own and maintain large areas of pavement, particularly those entities located in alpine environments such as Lake Tahoe, which experience severe freeze/thaw cycles and snow removal activities in addition to normal wear and tear from vehicular traffic. Implementation of a long range maintenance plan would allow RHGID to plan and prioritize maintenance and rehabilitation projects for available budget allocations to ensure the design life of pavement assets are achieved or exceeded. RHGID retained R.O. Anderson to prepare the Comprehensive Pavement Maintenance Plan. The first step in developing the plan was to establish a pavement inventory defining the existing pavement condition and the network of streets. 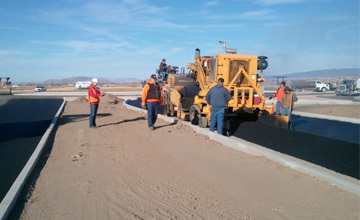 The initial inspection observed problems such as utility trench patching, alligator cracking, longitudinal and transverse cracking, and pot-holes. 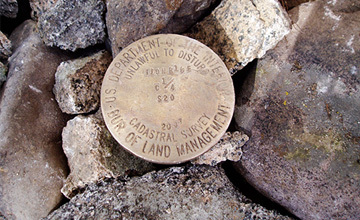 Upon completion of defining the District’s network, pavement samples were manually surveyed to identify types, quantities, and severity levels. This data was then entered into the MicroPAVERTM PMP and a Pavement Condition Index (PCI) for the District’s existing pavement network was calculated. 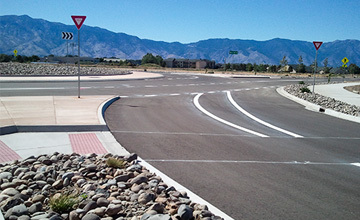 Utilizing this baseline of existing conditions, we identified goals for the pavement assets. With the goals established, the model was executed to project what maintenance and repair activities needed to take place in each year over the course of the plan. Following completion of the Round Hill Comprehensive Pavement Maintenance Plan, R.O. Anderson was retained to prepare the drawings and specifications, as well as provide bid solicitation services and permitting for all phases. 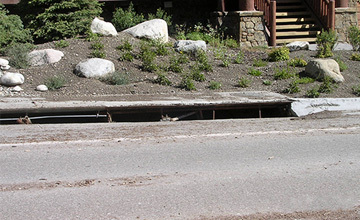 Canyon Boulevard is a major collector in the Town of Mammoth Lakes community that provides a critical connection between the Mammoth Lakes Ski Area (MLSA) and the Town. 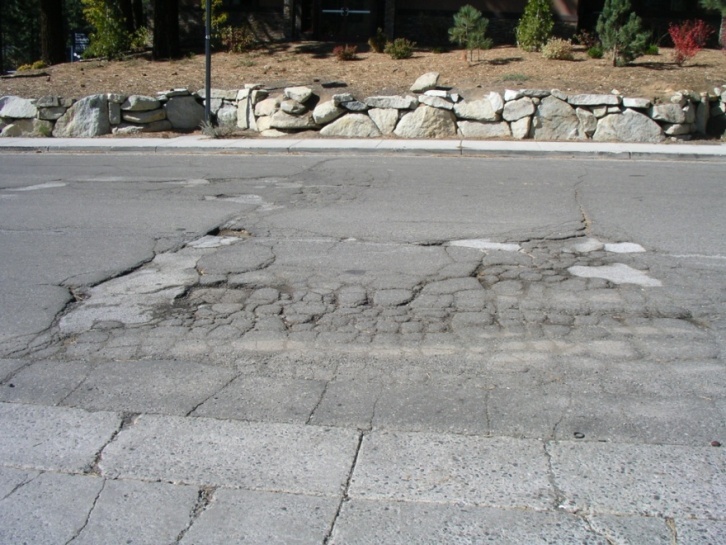 Currently the existing pavement within the project area demonstrated excessive wear and failure in certain areas. Curb and gutter sections along the road have also failed or are beyond repair and there is no sidewalk or designated bicycle lanes. 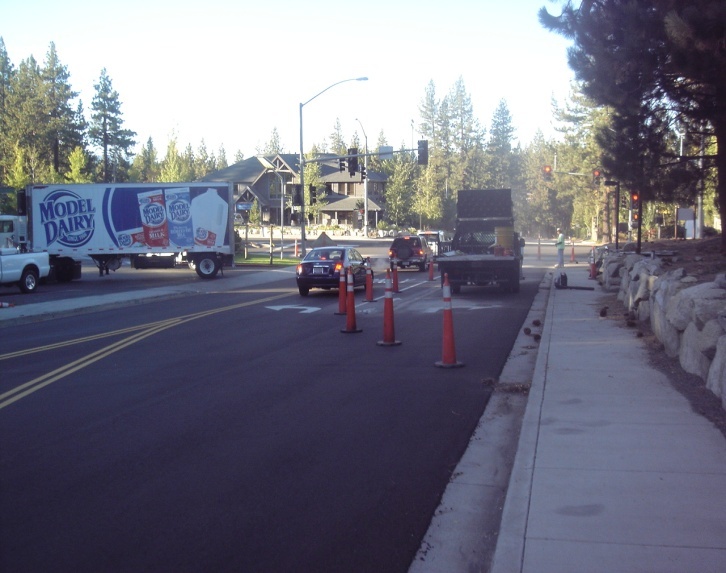 Initially the Town of Mammoth Lakes asked us to survey approximately 4,000 feet of Canyon Boulevard in anticipation of a future rehabilitation project for the road. The final survey included topography and all known utility locations within the right-of-way. 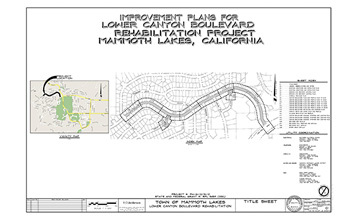 After successfully completing this first phase of the project, we were again selected to assist the Town of Mammoth, this time as design engineer to prepare construction drawings for this rehabilitation project which included reconstruction of the asphalt pavement, replacement of the curb and gutter, new sidewalks, bike lanes and drainage facilities.